We do both commercial roofing including work for local councils and domestic roofing for private customers. 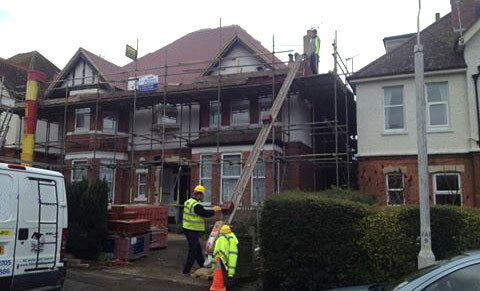 We have over 20 years experience in all types of roofing. 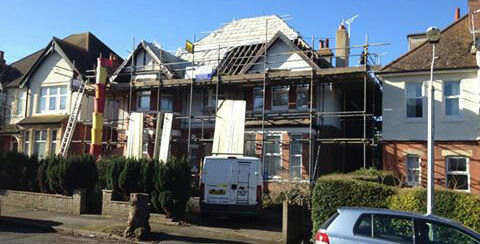 If you are looking for local roofers in Folkestone and surrounding areas please call 01303 892705 or 07916 273886 today! Whether your roof has aged, is no longer weather tight and needs repairing, call Daniel Kirby Roofing and Building Folkestone or if you are looking to replace your roof, we're sure that in choosing Daniel Kirby Roofing and Building you won’t be disappointed. Serving the homeowners and businesses of Folkestone, Dover, Hawkinge, and the surrounding area. we have vast industry knowledge and offer realistic prices.